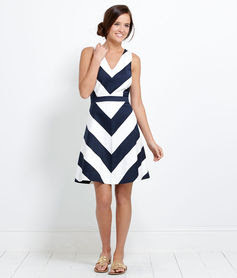 How cute are these dresses from Vineyard Vines this season? The top dress is my absolute favorite! Love love love! I, too, am obsessesed with the navy and white dress. I have no reason to buy it but may do it anyway just because!! !